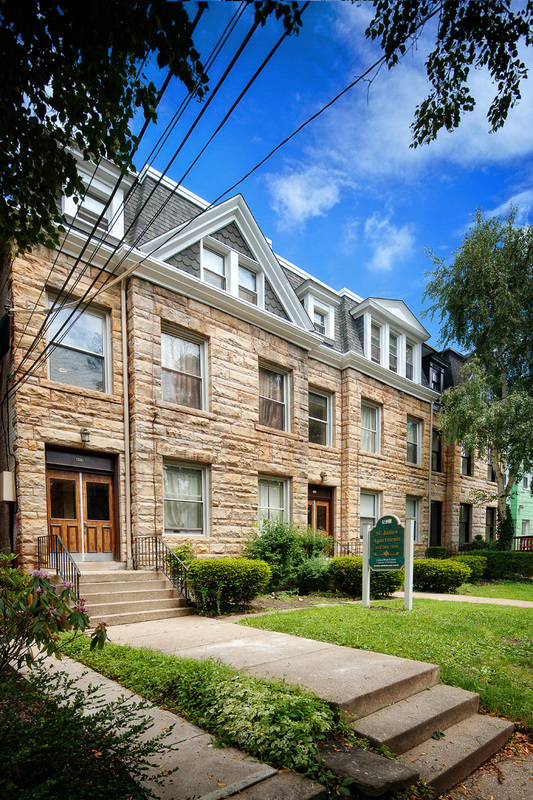 These attractive units are located on tree-lined St. James Street in the heart of Shadyside within walking distance to local universities, hospitals, and shopping. *Rental Rates may change without notice. First month's rent and security deposit (equal to one month's rent) due with application. Rental Rate may not include some utility charges. The tenant is responsible for electric and cooking gas. The landlord will pay for the heat and water. You can find more information about the leasing process here. If you have leasing questions please contact us. Equal Housing Opportunity.